Marvel is doing all their effort to keep the fans all over the world to get some updates of the Iron Man franchise. 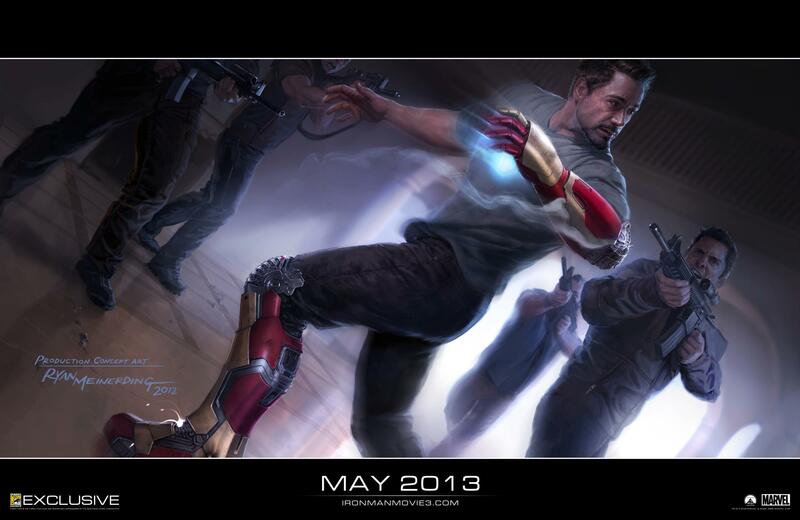 The Iron Man 3 Concept Art has been recently revealed showing Tony Stark in a not so good looking scenario. Yes, they did a great job teasing me! All I know is that Guy Pearce will join the cast as well as Ben Kingsley to play the role as ‘The Mandarin’, one of Iron Man’s archenemy. It is set to hit the big screen around May 2013. Painted by concept artist Ryan Meinerding, who helped design visuals for all the recent Marvel movies. 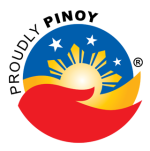 Click on the photo to view the actual size.